The USDA implemented the Smart Snacks in Schools regulations for the 2014-15 school year. This rule requires that food and beverage items sold during the school day meet very specific food and nutrition standards, just like school breakfast and lunch. Smart Snack standards apply to any food sold in competition with the standard school meals provided each day. Food based fundraisers in schools are subject to the nutrition standards established by the Smart Snacks regulations. There is no limit to the number of non-food based fundraisers. There is no limit to the number of food based fundraisers when the food being sold meets Smart Snacks requirements and is not sold 30 minutes before or after school meal periods. 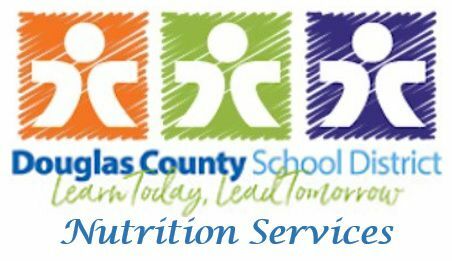 The Colorado Department of Education will allow three (3) food based fundraisers exempt from the Smart Snack guidelines per school year; however, these exempt fundraisers cannot occur 30 minutes before, during, or after meal service periods. These rules do no apply to food fundraisers that are sold outside of the normal school day and for foods that are meant to be consumed outside of school.